Are you Tour ready? 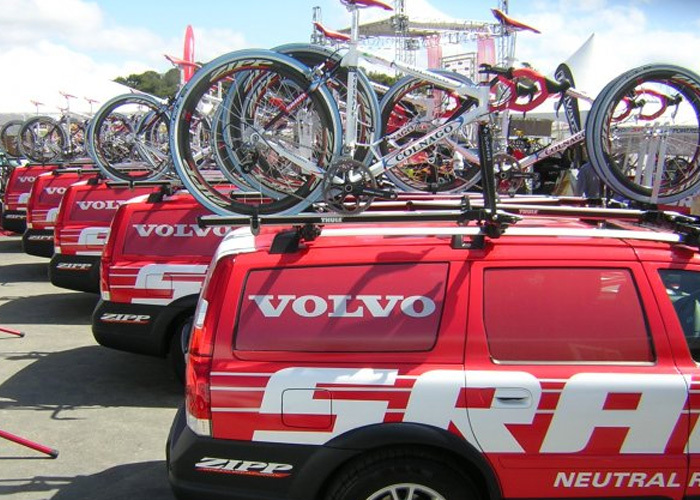 Follow our 6 steps to becoming a professional race mechanic. 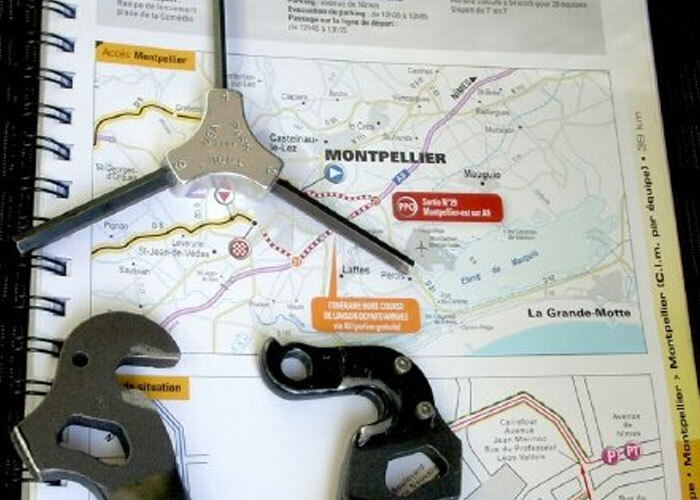 Look to ProMechanics for new tools, rule changes and general updates on the race circuit and cycling industry. ProMechanics helps you locate race mechanics, get started as a race mechanic and find positions on the race circuit. From racing terms to equipment lists, tech tips and tutorials, Promechanics keeps your skills fresh.